I know, I think it’s pretty amazing. Cole took this photo at the General Strike yesterday. 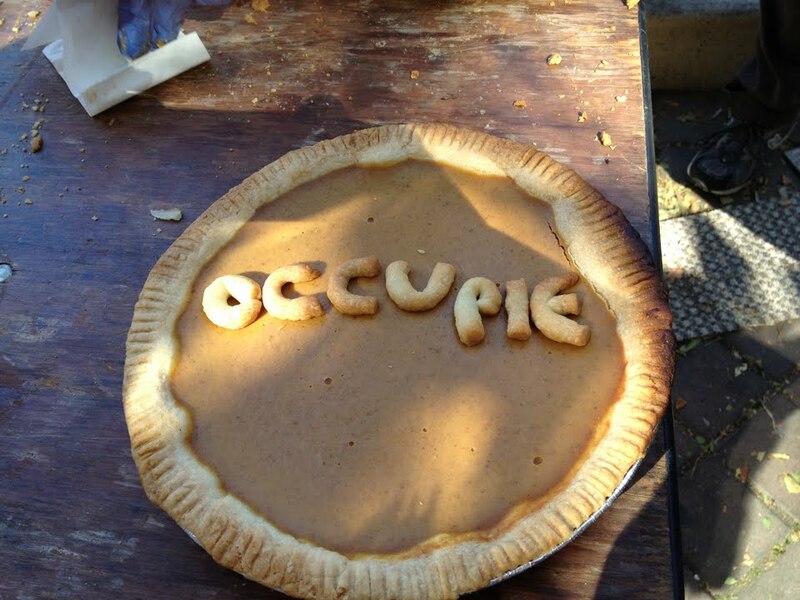 Looks like there are a whole lot of pie lovers out there!